(Note: option for just Rishikesh, or just the Golden Triangle may be available depending on numbers). 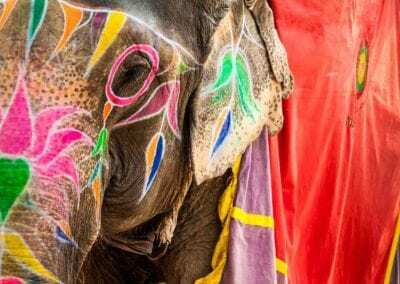 Join us for an incredible 12 day / 11 night journey through Mother India in October 2019. 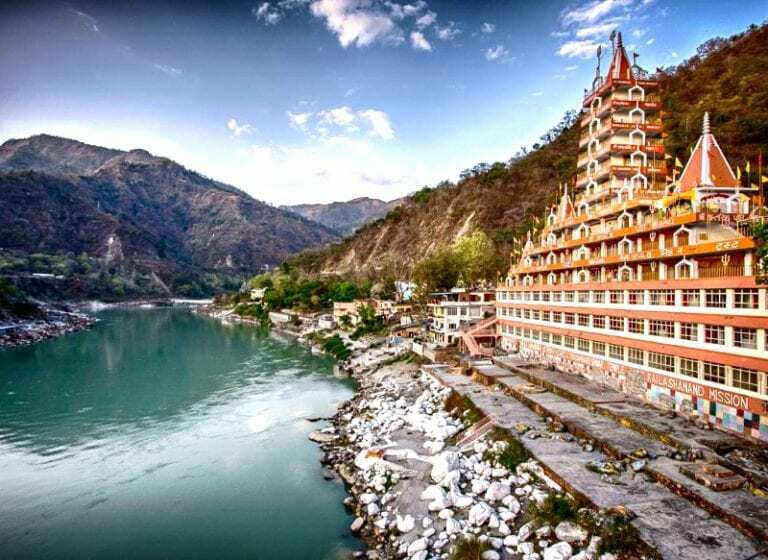 We’ll immerse ourselves in the birthplace of yoga, Rishikesh, on the banks of the Ganges river and the base of the Himalayas for the first 6 nights. 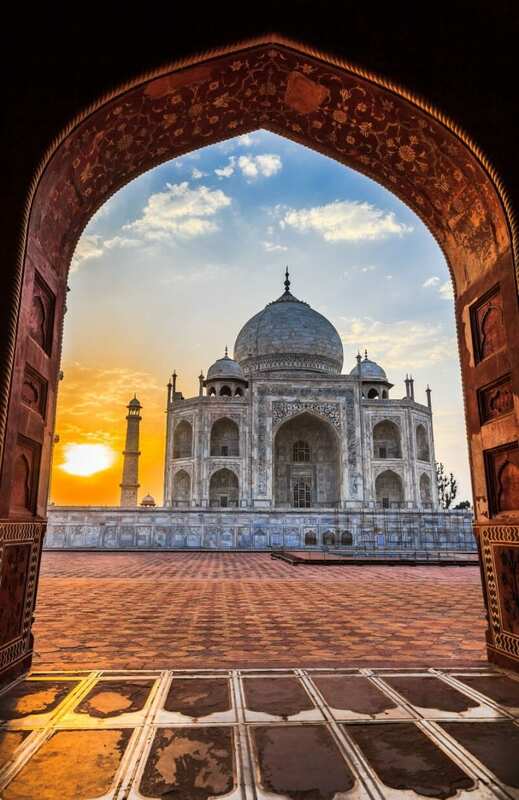 We will then spend the next 5 nights embarking on an adventure to travel the Golden Triangle – the infamous route connecting Delhi, Agra & Jaipur – including a visit to the iconic Taj Mahal and Amber Fort. – 12 day yoga tour personally facilitated by Kacey Smith – founder of Kula Yoga. 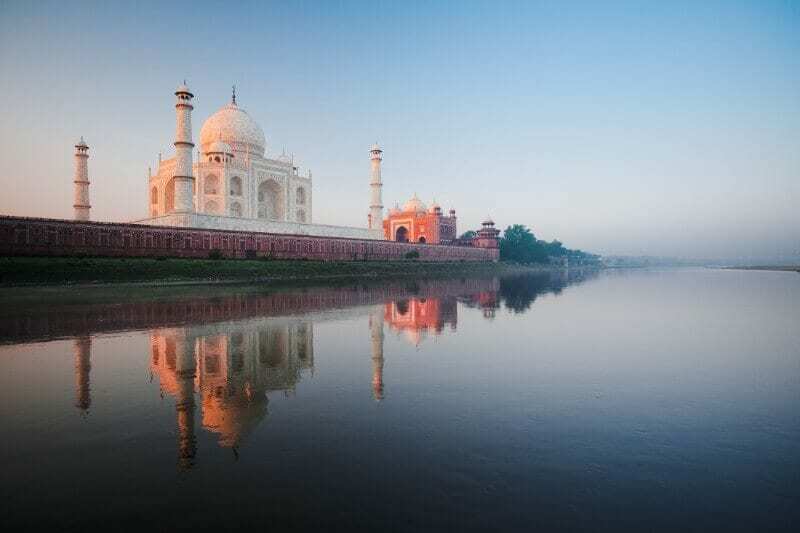 – 11 nights 4 & 5 star accommodation Rishikesh – Delhi – Agra – Jaipur. 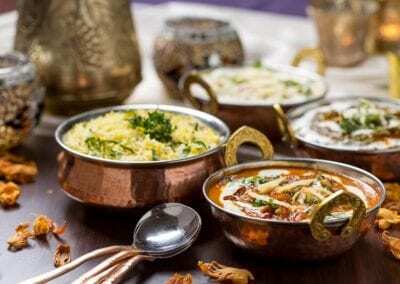 – Rishikesh – welcome dinner & closing BBQ candlelit dinner. 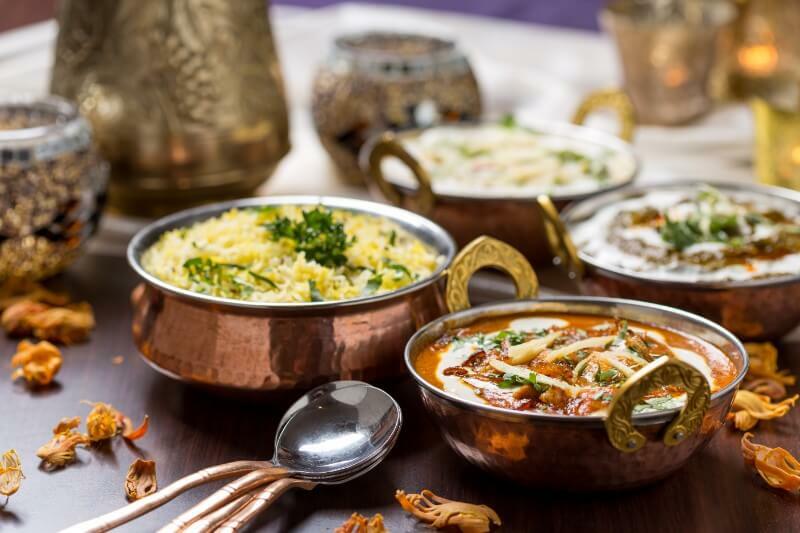 – Golden Triangle – opening dinner, 4 lunches & farewell closing supper. – Domestic Flight Jaipur to Delhi – with return airport transfers. 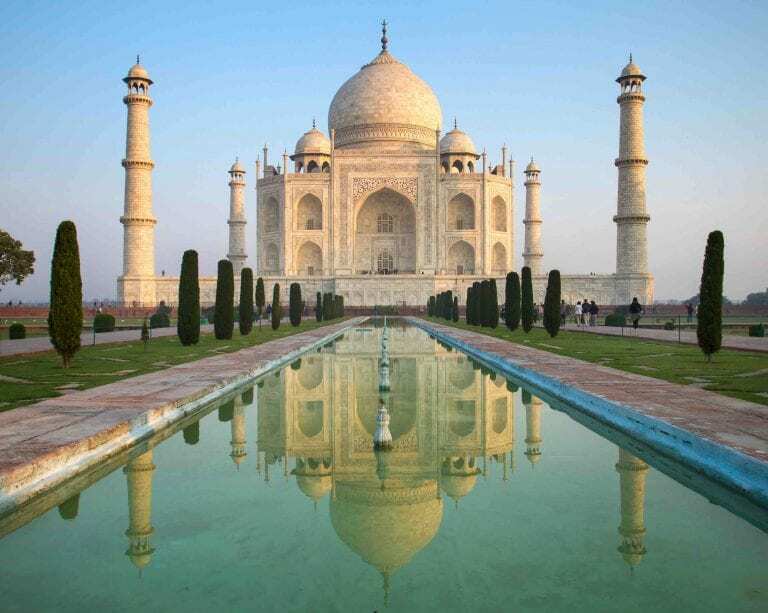 – Fully escorted English speaking guide for the Golden Triangle tour duration. – Private Driver and Air Conditioned Coach Transportation for the Golden Triangle. – All touring in Delhi, Agra, Jaipur, entrance and monument fees, to the Taj Mahal, Palaces and forts Jeep ride. 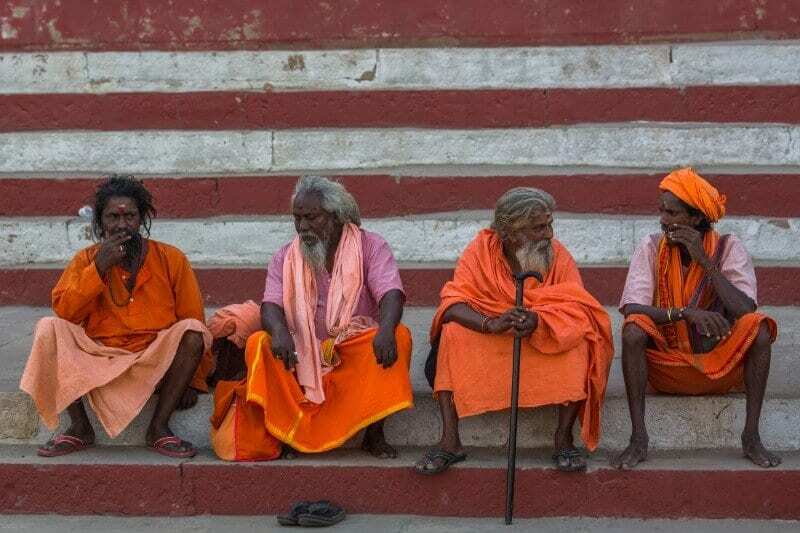 – Guided Walking Tour Rishikesh. – Himalayan Sunrise & Devi Temple Tour. – Closing Homa Fire Ceremony. 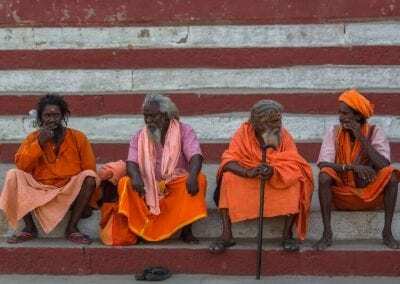 – Sacred Aarti on the Ganges. In Rishikesh we will enjoy a daily morning vinyasa and evening yin class. 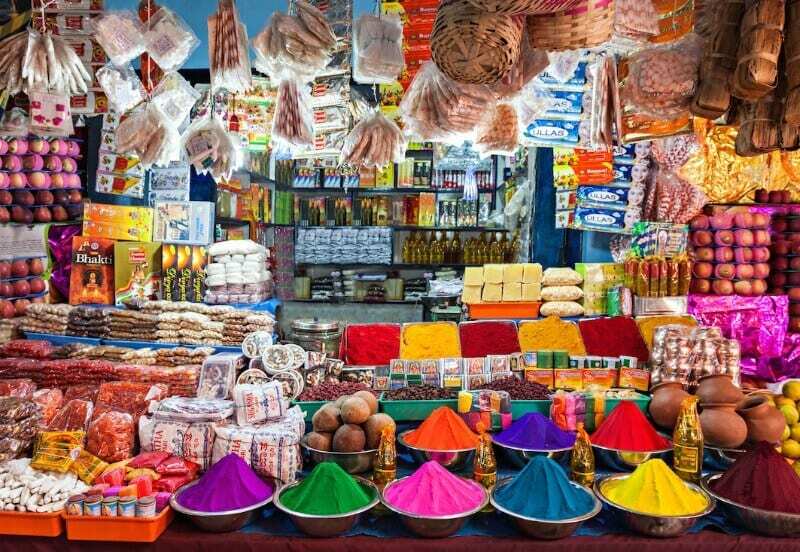 As we travel along the Golden Triangle this may reduce to one class on the days we’re busy exploring this exotic land. 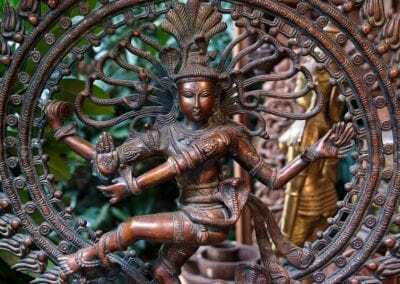 As we evolve our vinyasa and yin practice we will also weave in meditation, pranayama breathing exercises, yoga nidra and an exploration of the rich traditions, philosophy, myths and mantras of this exotic land. 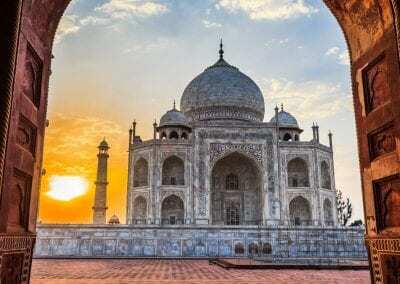 Your return flights to Delhi, India as well as domestic connection to Dehradun are not included. We are partnering with Divinity Travel to help organise your flights at the best times and rates for the retreat. They will also assist with your visa requirements to enter India. You will need to organise travel insurance (compulsory). Meals and drinks not specified. 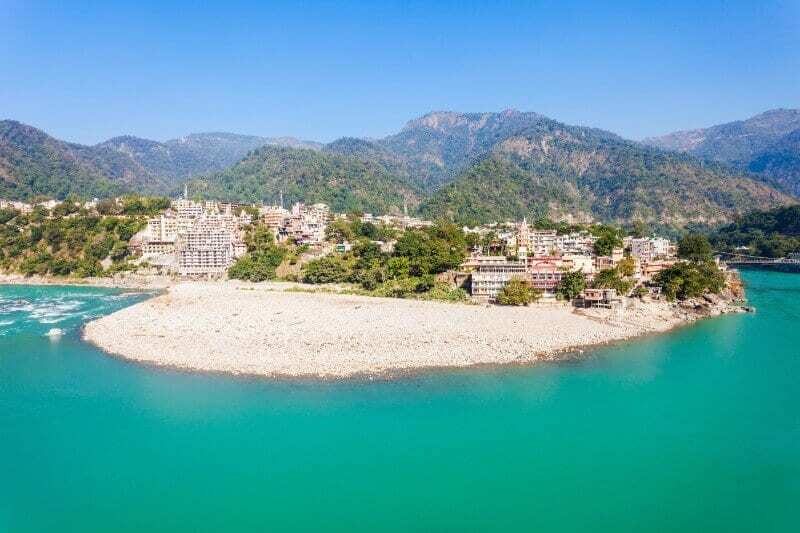 Please note that the holy city of Rishikesh is completely alcohol free and vegan. 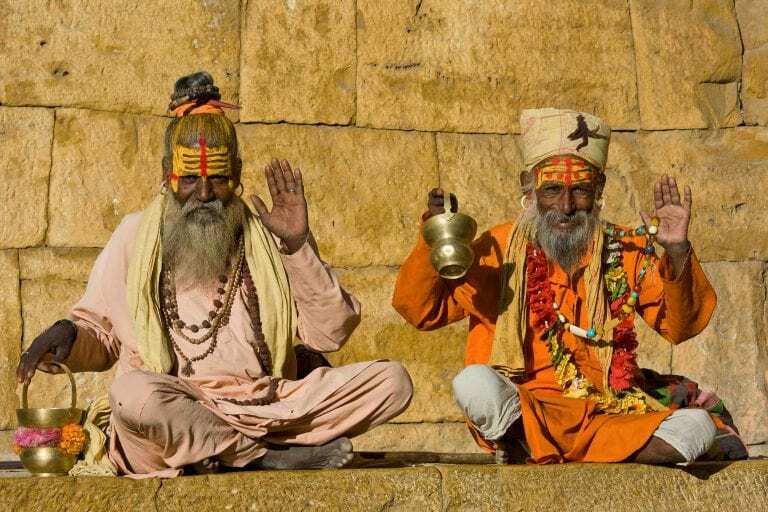 – Half day Sacred Cave, Ganges and meditation tour. – Ramana Osho Orphanage cafe – all proceeds go back to the children. – Spa treatments at the in house spa. – Hindi ‘henna hands’ art designs. – Cancellation conditions: A non-refundable deposit is required at time of booking and booking conditions apply. The retreat will be led by Kula Yoga’s Founder, Kacey Smith. 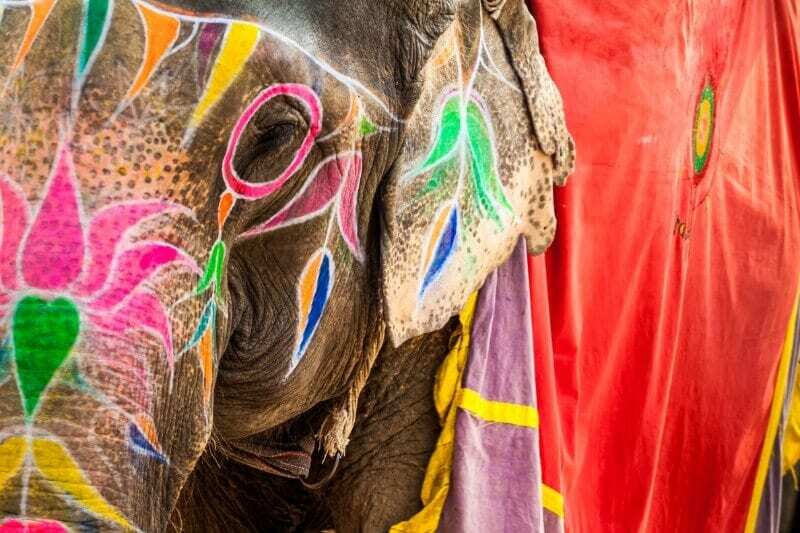 Kacey has let many overseas retreats and can’t wait to explore India with you. Her love for travel led her Canada where she completed her teacher training at YYOGA Neoalpine in Hot Yoga, with a further intensive in Power Vinyasa. She has attended workshops and intensives with some incredible teachers including Jimmy Barkan (The Barkan Method), John Friend and Chris Chavez (Anusara), Manju Jois (Ashtanga) and Donna Farhi. With a background in gymnastics, Kacey was drawn to yoga for the physical benefits. She soon found value in the blissful mind-body connection that continuously inspires her to practice. She sees the mat as a powerful source we can plug into, to spark a positive and healthy life. 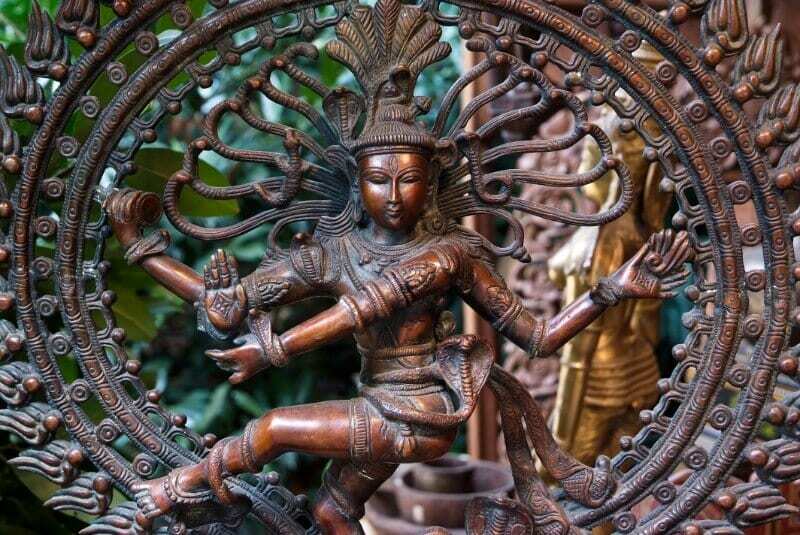 > Call 1300 992 133, email info@kulayoga.com.au or fill in our contact form.